While America remains not really paralyzed over a potential suspension of Tom Brady, another future Hall of Famer received a sanction. 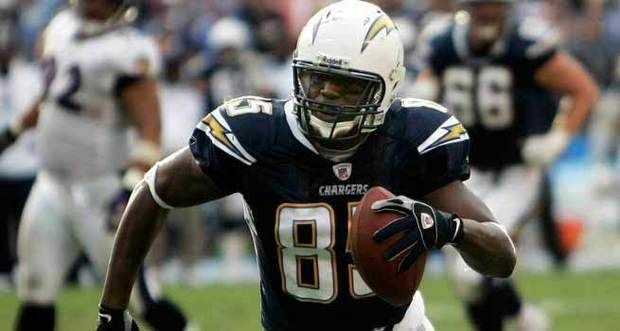 San Diego Chargers tight end Antonio Gates was suspended four games on Thursday for violating the league’s substance abuse policy. Gates took full responsibility for his actions despite blaming his violation on supplements and holistic medicines. The Pro Bowl tight end joined New York Jets defensive tackle Sheldon Richardson and Dallas Cowboys linebacker Rolando McClain as players receiving four-game sanctions on Thursday to start the 2015 season. Gates will return to San Diego’s lineup in time for a Week 5 meeting against the Pittsburgh Steelers. “I have never knowingly ingested a substance that was banned by the NFL.” Does anybody buy this?